Is Amazon Listen & Learn obsessed or Promote & Sell obsessed? Assets Do you remember our post on Amazon's Promote & Sell mindset? Here is yet a solid proof! Do you remember our post on Amazon’s Promote & Sell mindset? Here is yet a solid proof! In some cases, big business developed on big data grow too big! 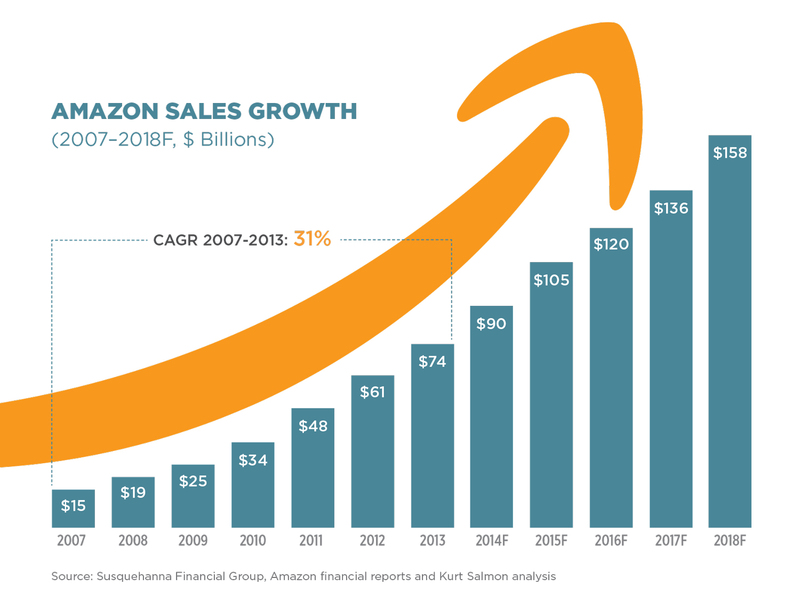 Amazon has grown tremendously since they established in 1995. However this growth is not an advantage to consumers in the long run. Research finds that Amazon is selectively raising prices and that it often steers consumers to its own products or those of sellers who use its fulfillment services, even when another seller is offering a lower price. This excerpt is taken from a very detailed critical report by Olivia LaVecchia and Stacy Mitchell. It thoroughly describes how Amazon uses its vast financial resources to sell many products below its own cost as a tactic for both eliminating competitors that lack similarly deep pockets and hooking customers into its Prime ecosystem, which sharply reduces the chances they will shop around in the future (Pages 15-16). Moreover, the report stresses how Amazon poses a particular danger in the book industry, where its power to manipulate what we encounter, remove books from its search results, and direct our attention to select titles threatens the open exchange of ideas and information (Page 28). This report gives us reason to develop second thoughts of using the Amazon platform as an outlet – not for our book, but in general. A new mindset is needed for the richest man on the planet, Jeff Bezos. Perhaps he could start by buying our book on Amazon? Pry & Punish: A new Big Data mindset emerging in G2C?